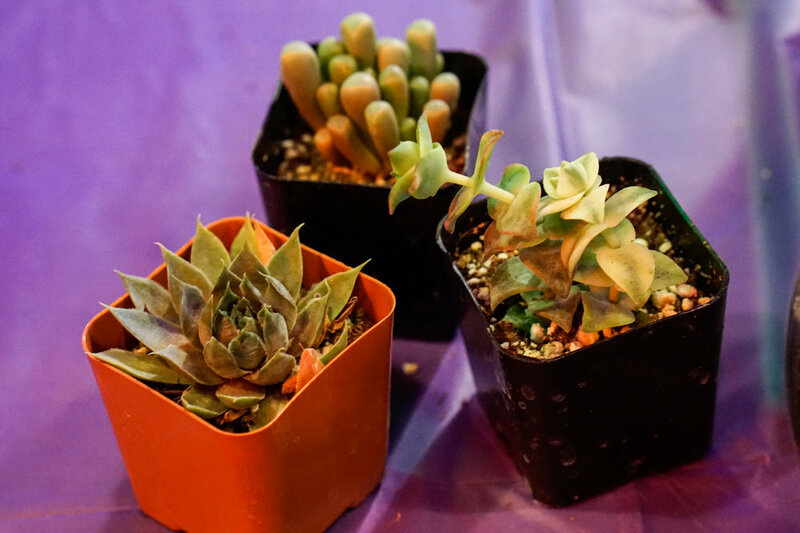 I purchased a deal through Groupon to attend a Plant Nite Event. My friend and I attended the event at Original Roadhouse Grill in Whittier, CA. We both had no idea what to expect since we both did not have a green thumb nor have had many chances to attend events like these. 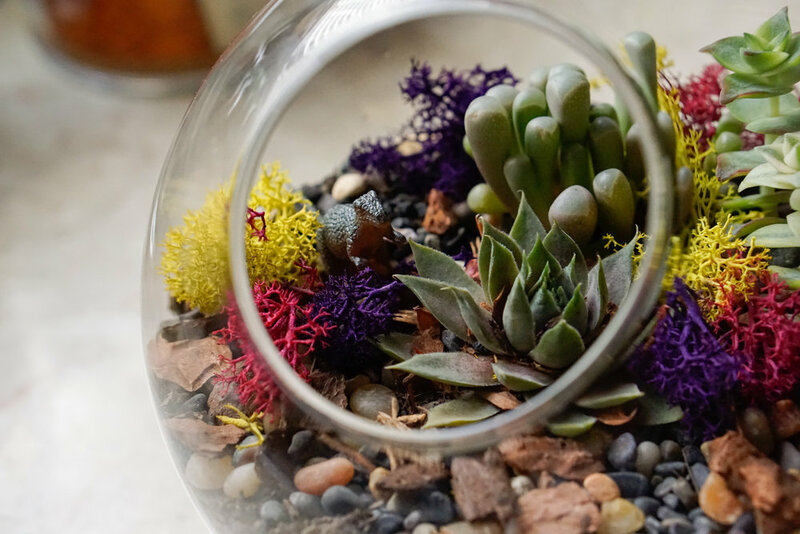 We both admired succulents and how practical and aesthetic small plants would be, so we were looking forward to a fun and interactive evening of creating our own terrariums! 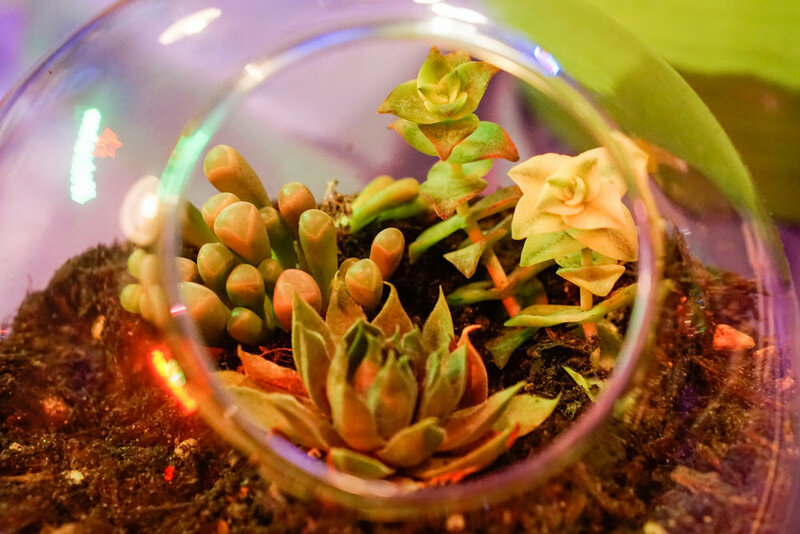 From the Plant Nite website, we were able to choose events based on location and the shape of terrarium we wanted to create. My friend and I agreed on round, and decided to choose somewhere that would be convenient for us after the workday. 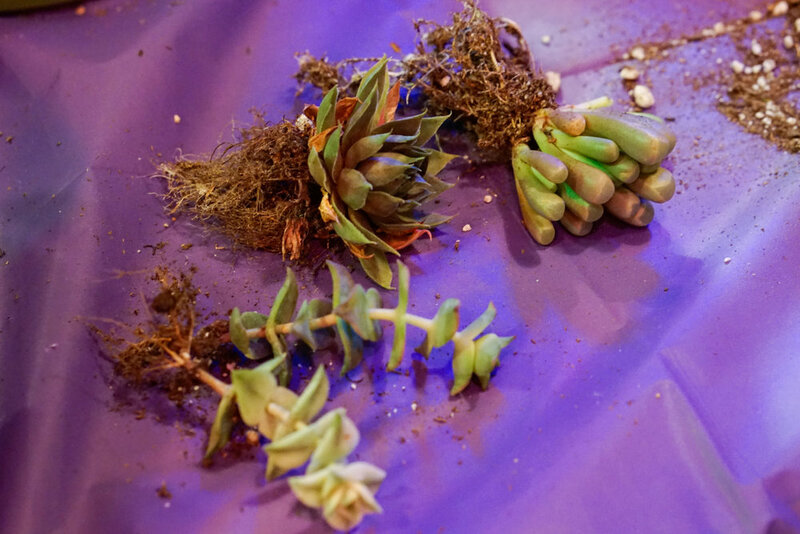 The instructor let everyone choose their plants and gave everyone very clear instructions and tips on how to layer all of the materials into the glass, starting from dirt to placing the plants firmly into the dirt. Then from there, we layered on pebbles to create a foundation for the plants. After that, we had the option to layer some wood chips and some artificial moss, which were very versatile and colorful, so why not? Our last step was to either choose an amethyst rock or a dinosaur to finish our terrariums. The child in me chose dinosaur! The completed project was so adorable and my friend and I both enjoyed our time there and our new home decorations. 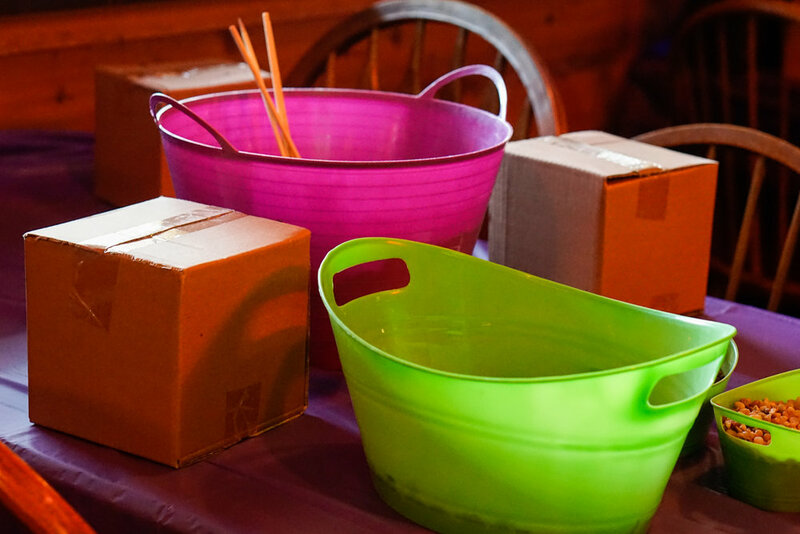 This event gave me a sense of pride that I too can be creative with my hands. It reminded me of the fun projects I used to create when I was in elementary school, and gave me the confidence that I could pursue these once more if I put my mind to it! I highly recommend this for a girls' night out, a date night, or a family outing!